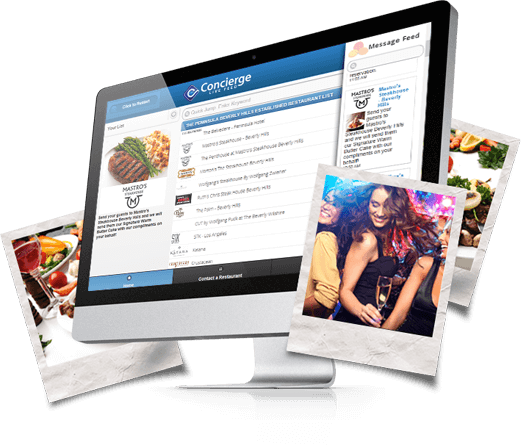 Post photos, text and your latest menus right from your desktop or iPhone/Android to the Concierge Live Feed. The concierge love hearing the latest happenings so they can help their guests out with confidence. Post as often as you want and your business also gets 2 time slots per day that you can schedule up to 7 days in advance. How Do I Get Access to the Concierge Live Feed? Access to the Concierge Live Feed is by invitation only. Hotel concierge select the restaurants and nightclubs that they want to hear from. 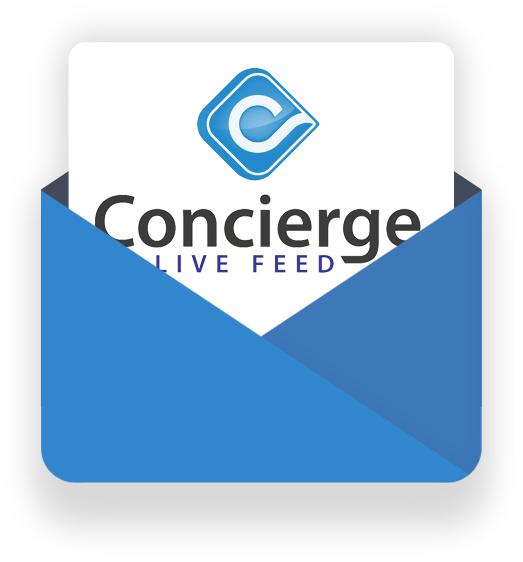 You may send a request for approval to info@conciergelivefeed.com.